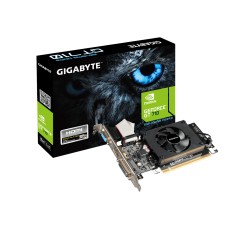 Graphics Card is a very important component of a desktop PC that can turn an ordinary machine in to an extraordinary one. 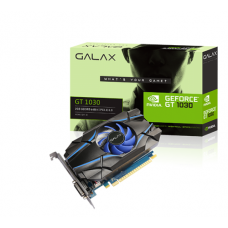 If you are a gamer whether professional or early level you would find next generation technologies of video cards available at Star Tech. 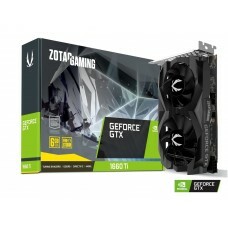 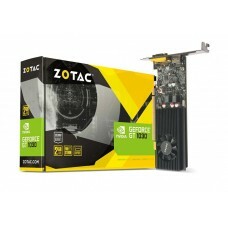 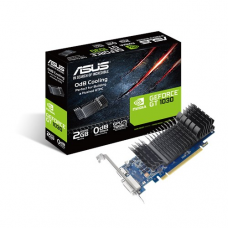 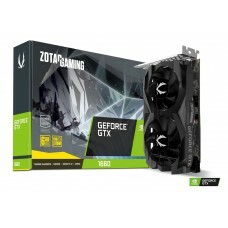 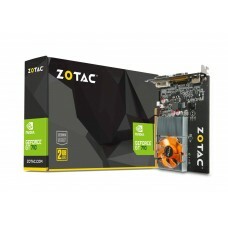 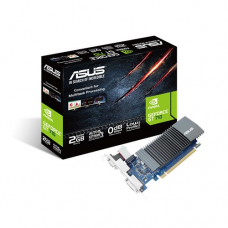 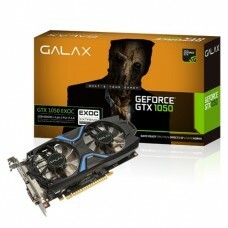 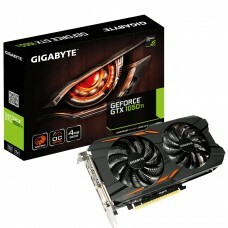 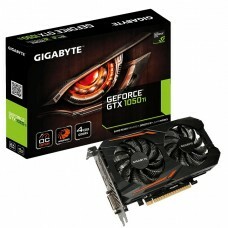 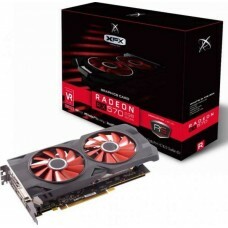 In the stock of gaming graphics card we have all spectacular brands. 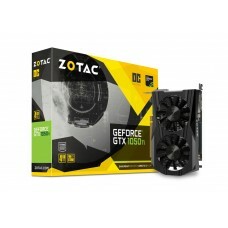 We can assure you the best Asus, Gigabyte, MSI, Zotac, XFX & Sapphire graphics card price in Bangladesh to experience the faster, smoother and most advanced desktop PC gaming. 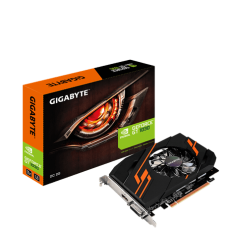 Among these cards our entire collection enriched with the latest NVIDIA graphics cards and now AMD graphics cards added a new dimension to it. 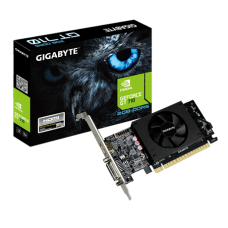 In the process of upgrading your rig NVIDIA GeForce GTX provides the best budget & eSports graphics. 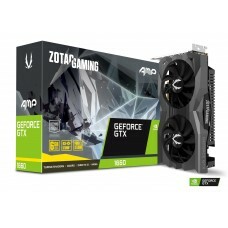 If you want to experience elegant video games at extremely high frame rates and resolutions from our collection will serve you the best AMD graphics cards. 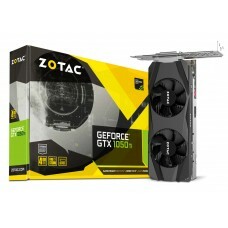 In case of purchasing a graphics card you can search & analyze the market and get the best price at Star Tech in Bangladesh. 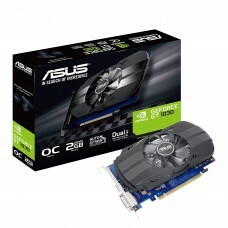 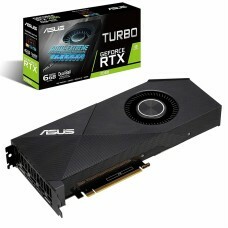 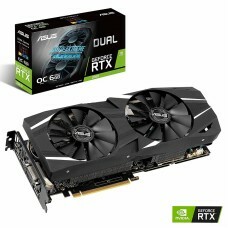 We offer the best deals for best GPU price in of any brand from where you can choose your desired one.